Our kids played their guts out in a hostile environment. It was a valuable experience for us as tournament time nears. It was the right thing to do. 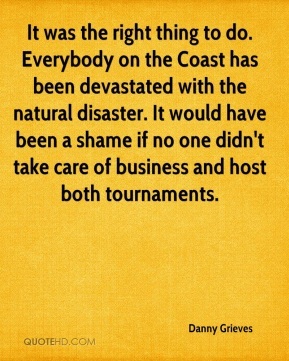 Everybody on the Coast has been devastated with the natural disaster. It would have been a shame if no one didn't take care of business and host both tournaments. We're pretty beat up and tired. 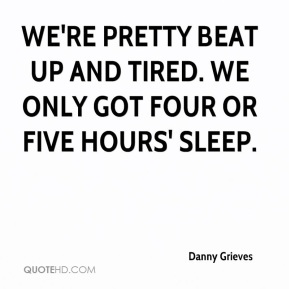 We only got four or five hours' sleep.